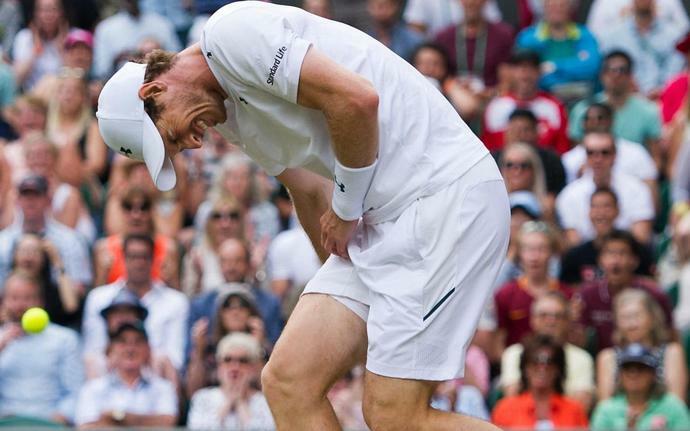 Andy Murray has confirmed that he had a hip resurfacing surgery in London on Monday morning. The former British No.1 had announced earlier in January he would retire this year, and the Australian Open could be the final tournament of his career, even though he wishes to call it quits after Wimbledon. The post featured an X-ray picture of his hip. The 31-year-old has previously had his hip operated on in January 2018 and has played 15 matches since his return to tennis in June.